Life without Patrick Swayze hasn’t been the same since his unfortunate death from pancreatic cancer in 2009. But now, his close friends are sharing memories from the late actor’s amazing life on the ninth anniversary of his death. His one close friend and former bodyguard, Frank Whiteley, opened up about the Dirty Dancing star’s exuberant attitude by telling the story of how when they were driving down a California highway at 65 mph and he turned back to learn that Patrick. whom he called “Buddy,” disappeared. “I looked in the rearview mirror to see if he crawled over the seat,” Frank told Closer. “He wasn’t in the vehicle. I look out and see a shadow on the ground and people [watching] in awe. He was standing on top of the Suburban with his arms out, doing the Titanic pose! He’s yelling at me to keep it at the same speed.” Too funny! However, he noted that Patrick was heartbroken over the fact that the two couldn’t have children together (Lisa miscarried in 1990). “It broke his heart,” Frank confessed. “He wanted to be a dad more than anything. He had skills, knowledge, kindness and love — everything a child would want.” Sadly, not being able to have a child led him to fall off the wagon ten years later. “The alcohol came more from not having a child,” Frank insisted. In fact, Frank thinks he was happy with his entire life. “I think he was at peace with it,” he shared. “About a year before, he renewed his vows and had a small party at his house. He knew the end was coming, but he didn’t act like it.” We miss him so much! 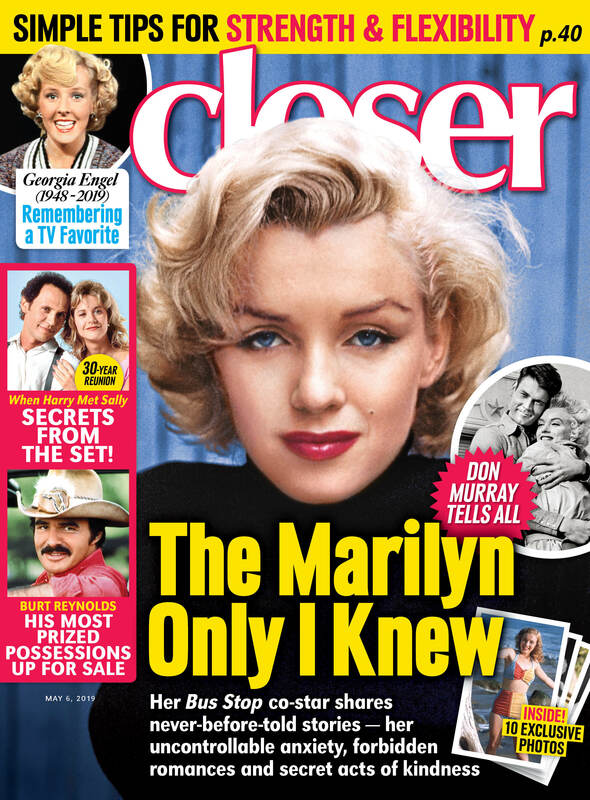 For more on Patrick, pick up the latest issue of Closer Weekly, on newsstands now — and be sure to sign up for our newsletter for more exclusive news!